So, You Want To Step Into Your Authentic Voice & Create Conscious Copy That Connects & Converts? 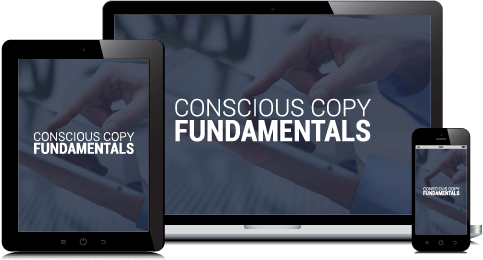 This short yet actionable online course will give you conscious copy tools you can immediately implement to take your copywriting to the next level. Movies with the best storylines transport us. If only for a moment, we get to step into an experience as if it were our own. Hollywood screenwriters know exactly how to create characters that are RELATABLE (either good or bad) with the audience. If you want to get a message out there, whether you’re an influencer, brand, or a business as a brand, you can do the same thing! The businesses that win are the ones that know how to follow up with their prospects, customers, and clients to stay top of mind and guide them to their offers. This 6-week online course shows you how to create automated follow up sequences to turn your prospects into raving fans. 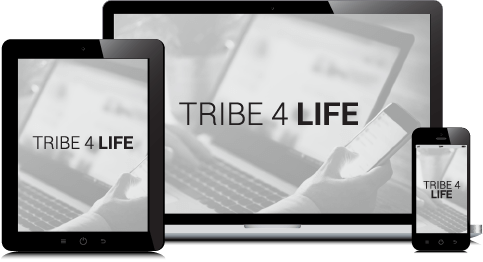 You’ll get 6 and 7-figure swipe campaigns so all you need to do is plug and play.